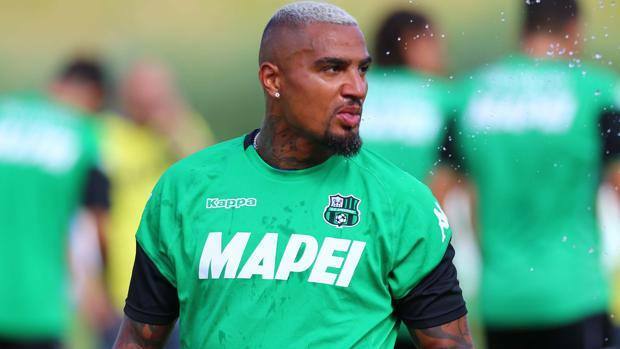 Sassuolo midfielder Kevin-Prince Boateng is tossing with the ideal of becoming a coach in future. 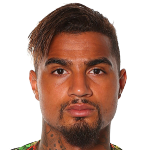 Boateng, who turns 32 in March next year, is enjoying a fabolous campaign on his return to the Serie A. The former AC Milan star posted a photo on his social media handle with a caption; "Can I become a coach,"
The image has sparked talks the Ghanaian could be tossing with the idea of becoming a coach when he retires from the game.